I made it! I survived yet another apocalypse! Take THAT you Mayan calendar creators! Since I’ve made it to 2013, I’ve decided to make two resolutions…or, perhaps I’m making the same resolution twice. Hmm… yes, now that I think of it, this is really one resolution to do two things. You can’t really call it two resolutions if all you are doing is changing the word “a” to “two” in your sentence, now can you? Get on with it, you say? Maybe. I’m procrastinating though, and you’ll just have to wait another moment. So, hold my feet to the fire (as long as it’s a warm toasty one and I don’t get burned) and take away my internet if I don’t actually accomplish this, but there it is. On a personal note, my fabulous husband took me and our two sons on a fun-filled cruise over winter break, so we welcomed the New Year aboard a ship that was gliding toward the Bahamas. For the first time in my life, I actually attended an event where people sang “Auld Lang Syne,”balloons dropped down on our heads at midnight, and surprisingly enough, it wasn’t completely corny. Instead, it was tons of fun. 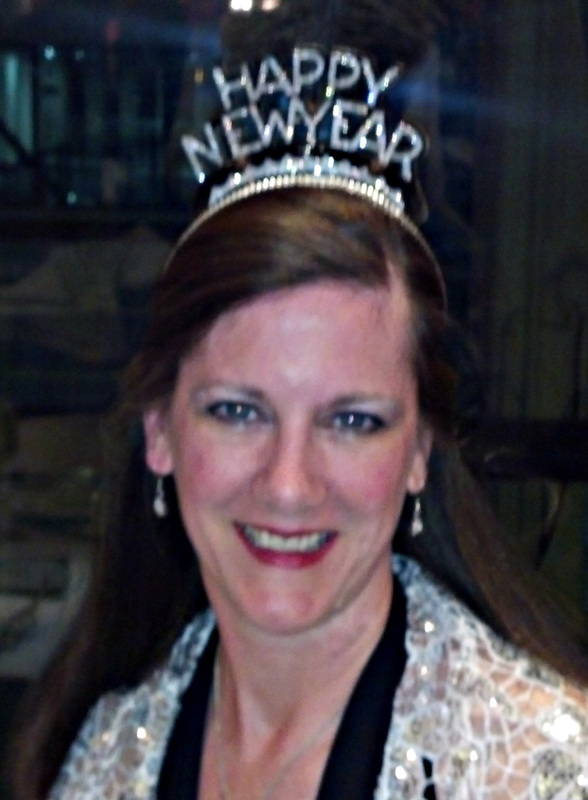 Another goal I have for 2013 is to coddle our new Three Rivers Romance Writers chapter and get it up and running with the help of the lovely and fabulous Sheila Larkin. Happily, Bonnie Forsythe has also volunteered to assist us in this endeavor, so everything is progressing well and our first meeting is scheduled for Saturday, January 19, 2013. If you check out our website at threeriversromancewriters dot com, you will see the list of upcoming speakers that Sheila the Awesome has already scheduled. So, I have a second resolution after all! To launch Three Rivers Romance Writers! Ha! And here you thought I only had ONE! Fooled you! Posted in Uncategorized and tagged New Year's, resolutions, Writing. Bookmark the permalink.